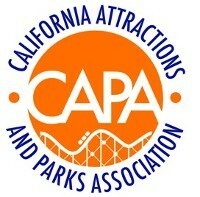 CAPA takes an active role in assessing how amusement park regulations affect our members. All of our work is designed to make sure that providers of family entertainment receive the support they need to thrive. Thanks to a highly qualified board of directors, we remain consequential the amusement and attractions industry.